Let’s be honest, Bradford’s image is not as good as it should be. But if you think the city really is full of back-to-back housing and dwindling industry yet devoid of opportunity, think again. 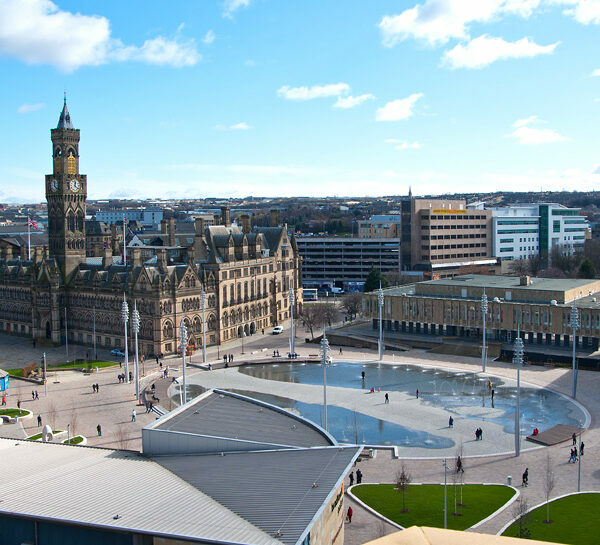 Thanks to a high proportion of families, Bradford is now the UK’s ‘youngest city’ – and one of its most dynamic too. Bradford was recently named by Barclays, no less, as the best place in the UK to start a high-growth business, and earlier this year online property portal Zoopla placed both Bingley and Ilkley, home to many of our staff, among the UK’s top 10 places to live and commute. But don’t just take our word for it. Bradford and its stunning surrounds have inspired some of Britain’s best writers, playwrights, poets, architects, engineers, artists, thinkers, and medics too. Famous names from the city – to name but a few – include David Hockney, JB Priestley, Jonny Bairstow, the Bronte sisters, Billie Whitelaw, Tasmin Archer, Harry Corbett, Delius, Dynamo, Lord Kamlesh Patel, Kimberley Walsh, Zayn Malik, the BBC’s Anita Rani and Naveeda Ikram – the first female Muslim mayor in the UK! 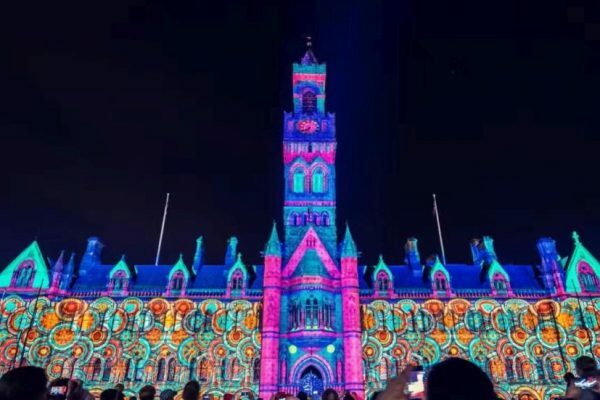 Bradford is also home to a raft of awe-inspiring destinations including Haworth and Bronte country, Ilkley and Wharfedale, Saltaire World Heritage Site, Bolton Abbey, City Park, Cartwright Hall, the National Museum of Science and Technology, the Alhambra Theatre and some truly breath-taking countryside. But it doesn’t stop there – Bradford has a long history of breaking new ground, too. Back in 1907, the city’s Green Lane Primary School became the very first in the UK and arguably the world to serve hot meals to pupils in response to children collapsing from hunger – a policy which was soon rolled out nationwide in the form of the Provision of School Meals Act. In 1960, Bradford Royal Infirmary made international headlines following pioneering working in the fight against breast cancer from our own George Whyte Watson and Professor Robert Lowry Turner. Their research into chemotherapy gave the hospital a worldwide reputation for cancer treatment. And in 2009 Bradford became the world’s first UNESCO City of Film thanks to a long history of producing both films and the technology that creates them, including the Cieroscope, invented in Manningham in 1896. Come and join us – we can guarantee you the warmest of West Yorkshire welcomes.